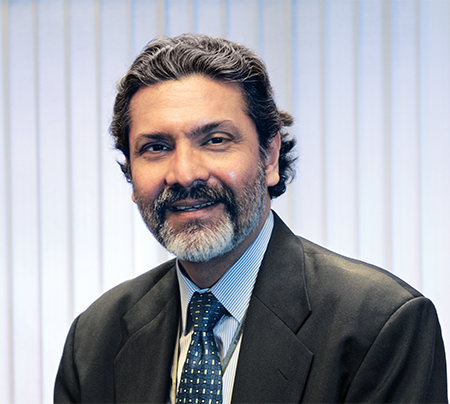 Rajeev Dubey, Group President (HR & Corporate Services) & CEO (After-Market Sector) and Member of the Group Executive Board, Mahindra & Mahindra Ltd., discusses how the unit’s hybrid business model offers an advantage in terms of a nationwide presence and innovative solutions. What was the genesis of the After-Market Sector and the rationale for its creation? With the growing population of vehicles in India, there is vast untapped potential in the after-market space which encompasses multi-brand pre-owned vehicles, servicing spares and the financial instruments and exchange platforms which support this business ecosystem. The After-Market Sector was formed in 2008 to capture value in this space by creating in the organized sector a business ecosystem which mirrors the existing ecosystem for new vehicles. So essentially, it was created to organize the unorganized. The idea right from the beginning was to embrace retail and wholesale and be both “on the ground” and “in the cloud”. What kind of growth has the business experienced since launch? We have grown significantly both in scale and scope. Mahindra First Choices Wheels Limited (MFCWL) currently has India’s largest pre-owned multi-brand franchise network with 1100+ outlets and a pan-India presence in over 500 towns. We will sell over 125,000 cars through this network in F17. In addition to this, we operate India’s largest B2B online auction platform (eDiiG) which has more than 20,000 registered buyers and will wholesale 85,000 vehicles in F17 with more than 50 per cent market share. We also have the country’s largest vehicle inspection product (Autoinspekt) which has completed ~2 million inspections, and India’s most trusted vehicle pricing guide (IndianBlueBook) which has seen more than 4 million price checks on its platform. More recently, MFCWL has also launched a supply chain management solution to help its client manage vehicle inventory with its YMS (Yard Management Solution) product We are now managing 400+ yards across the country. MFCWL is expected to witness 85 per cent Y-o-Y growth in F17. Mahindra First Choice Services (MFCS), the multibrand car service company, currently operates 250 outlets in 220 cities and has experienced an annual growth rate of 150 per cent in the period F13 to F16. It also has a business vertical for private label spare parts sales and CARWORKZ, a digital platform which was launched in 2016. The latter is currently in the beta testing phase with 1000 workshops and 5000 registered users in its fold. Can you tell us about growth potential going forward? The used car market in India is 1.3 times the size of the new car industry and growing much faster with an annual growth rate of nearly 15 per cent a year. Moreover, the share of the organized sector in this space is continually rising. This offers an immense opportunity for growth. Further, as we operate in the multibrand space, we are not linked to the fortunes of any one brand. In the next five years, the MFCWL franchise network has plans to expand to more than 5000 outlets across the country, and the auctions business will reach a run rate of 200,000 vehicles annually on its platform. The inspection business and the IBB platform are also set to grow exponentially and establish themselves as the industry standard for vehicle evaluation and pricing, serving multiple stakeholders across the used vehicle ecosystem including consumers, banks, OEMs, Insurers, leasing companies and others. The company has used data analytics to create multiple products and services to serve customer requirements at many points in the value chain and this process of product / service development based on data is expected to accelerate. MFCS expects to have 500 operational franchisees by the end of F-18, with this number increasing to 1200 over the next five years resulting in an annual company turnover of INR. 1000 crores by the fifth year. The emphasis is on operational excellence, a robust spares supply chain and the use of a powerful IT platform and data analytics to create new products and services that solve customer needs at various points of the value chain. Can you tell us about the USP that differentiates Mahindra’s After-Market business from competition? The hybrid business model with a strong presence both “on the ground” and “in the cloud” is the USP of Mahindra’s After-Market business. This offers a unique advantage to the businesses in terms of a nationwide presence and a powerful online/technological capability to provide unprecedented trust, transparency, efficiency and scale to a burgeoning industry with multiple stakeholders. This, combined with the ability to create products and services which provide consumer solutions across the entire value chain enables us to build deep relationships with our clients, ensuring future growth and profitability. Has demonetization affected the sector in any way? Yes, in the short run we were affected negatively. However, the situation is fast returning to normal and we are confident that over the medium / long-term it will have a positive impact as consumers shift to the organized sector. Tell us about future plans for the sector. We will continue to organize the unorganized sectors and invest and grow all our businesses to strengthen our dominant position in the used car and car servicing market. As we achieve scale in the domestic market, we could also look at under developed markets in geographies outside India, especially for our data-analytics based products like Autoinspekt and IBB. 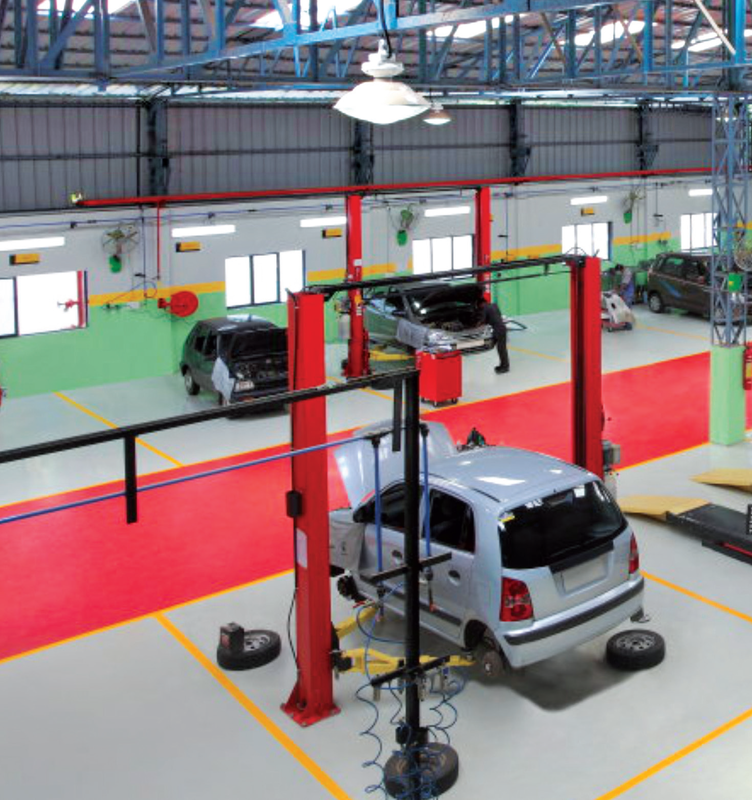 In MFCS, potential future businesses include Value Added Services (VAS) and accessories, in addition to spare parts sales for two wheelers and commercial vehicles. There is also vast potential in auto service training where MIQ (Mahindra Institute of Quality) could be a powerful partner. We believe there is a lot of synergy to be leveraged between the After-Market businesses and other companies in the Group like Auto, Farm Equipment, Finance, Insurance, Logistics, Auto Shredding, IT etc. which could open up several growth avenues as well. Edited and Published by Mahindra Group Communications for Mahindra & Mahindra Limited, Gateway Building, Apollo Bunder, Mumbai 400 001. For employees of the Mahindra Group and for private external circulation only, through the Mahindra Group. Copyright © 2017 Mahindra & Mahindra Ltd.